New feature! Favorite Things Friday! 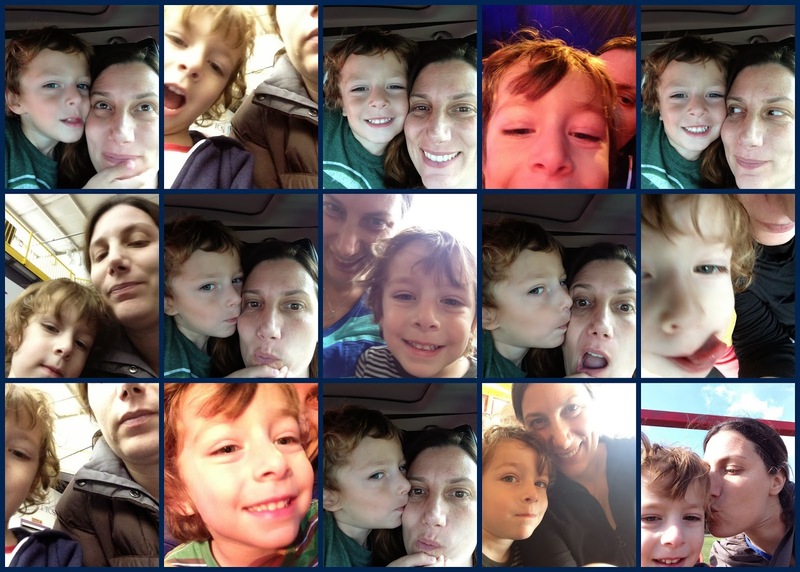 First up: taking (admittedly bad) selfies with my son. Anti-selfie may be the hot trend of 2014, but if taking selfies is wrong, I don't want to be right. Love seeing your happy face.